The Spring Program runs during May and June for 8 weeks. 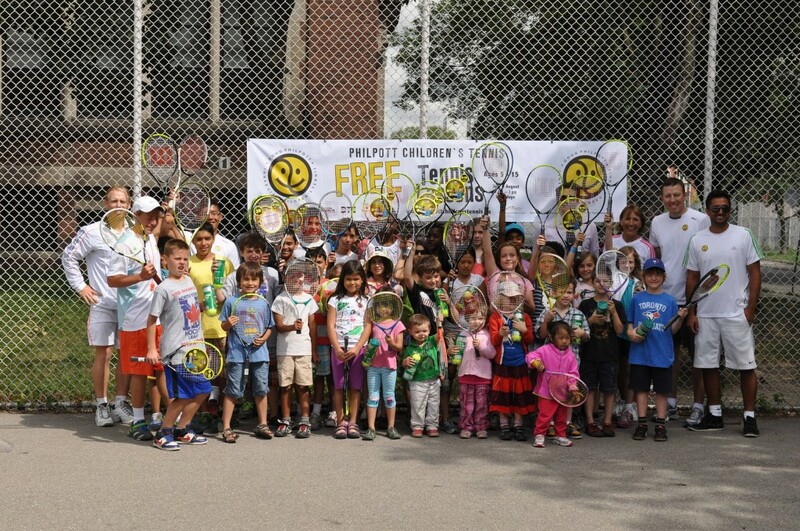 This free program is available for ages 6-15 and takes place at L’amoreaux Tennis Centre, from 4pm-6pm. Click below to register! Our Summer Program is offered in July and August to children ages 6-16. There are 18 locations all across Toronto, including downtown, Scarborough, Etobicoke and Jane & Finch. 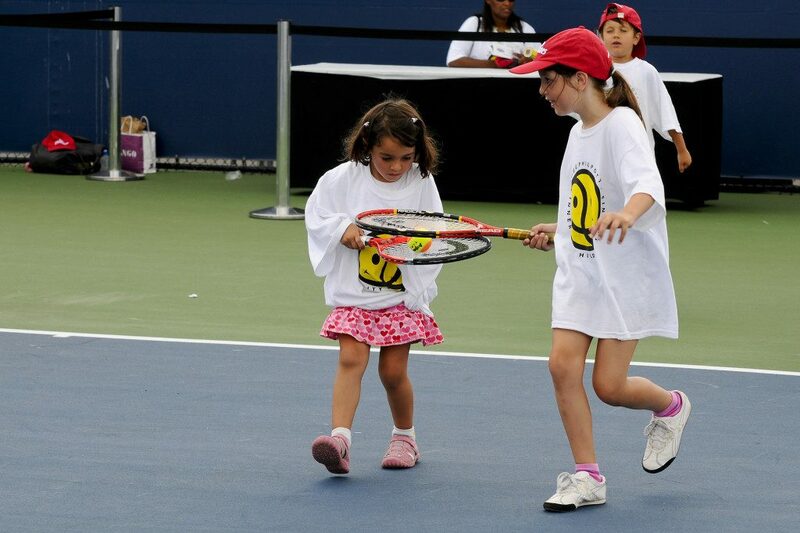 We offer the opportunity for youth to volunteer at our camps, preparing them for Tennis Canada certification and then future paid employment as instructors and assistant instructors. These Philpott Programs are indoors and are offered to children aged 6-15 years old and takes place from November to April. 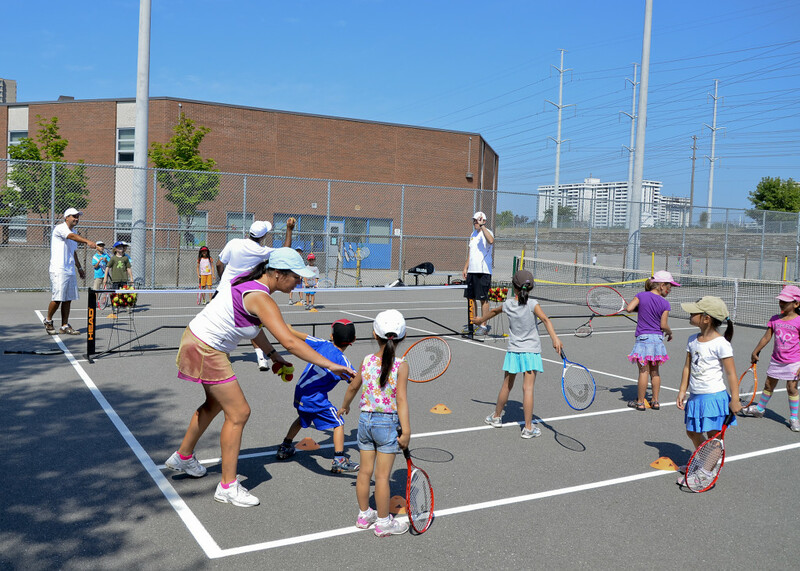 Register for a program at North York Tennis Club or L’amoreaux. Click below to register!